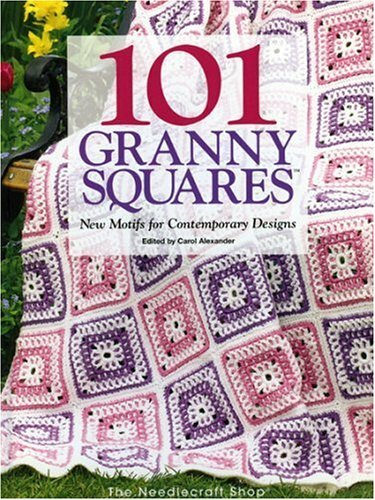 Welcome to the wonderful world of granny squares! These beloved motifs have been a treasured part of our crochet heritage for well over a century, and they continue to grace our fashions and homes in countless creative new ways. Omega Books and More Inc.